Over the years I’ve worked on countless websites. Here are a few of my favorites. Services Performed: Web hosting, Content Development, Site Design, Site Optimization, Site Management, Search Engine Optimization and ongoing monitoring. 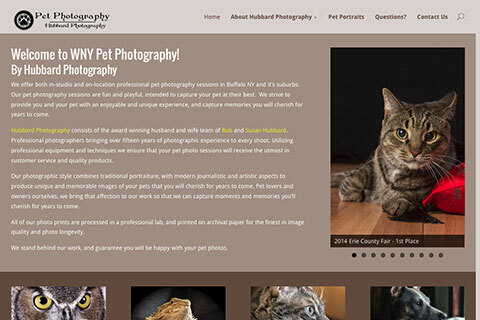 WNY Pet Photography is a WNY Pet Photography and Portrait studio. Scope of work included complete redesign of existing website, content creation, initial search engine optimization as well as ongoing SEO tracking and adjusting. Ongoing site hosting, monitoring and maintenance. 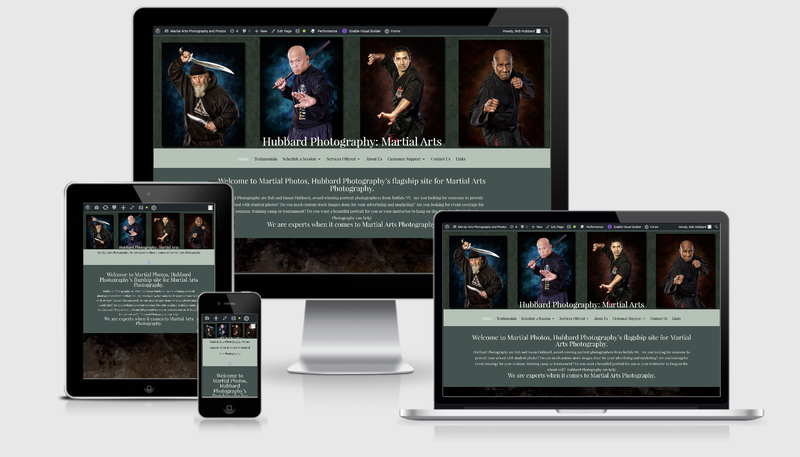 WNY Martial Arts was an internal project of ours. 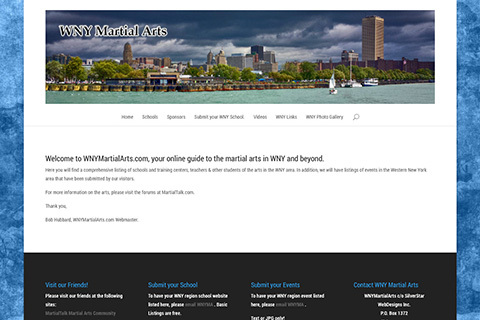 The site served the communities in WNY as an directory to help them find martial arts schools near them. 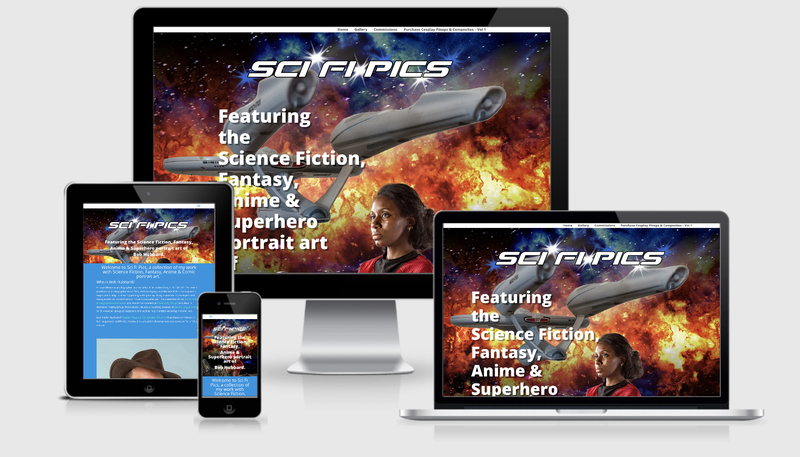 We recently revised the site’s look and performed speed optimizations. 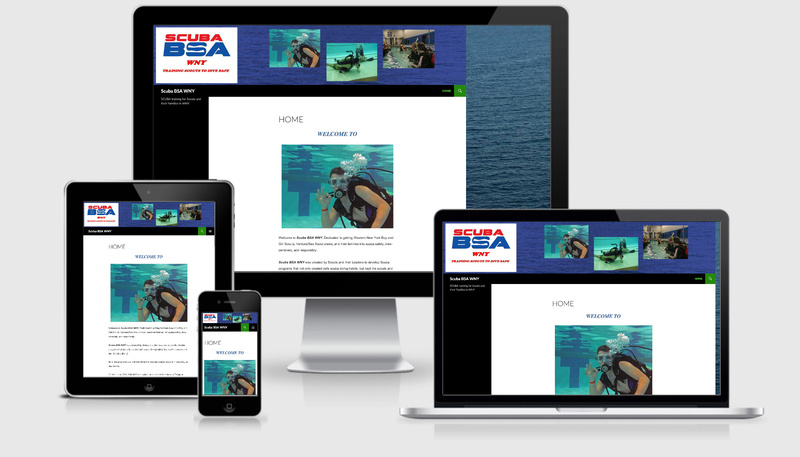 Site was put through repeated passes to optimize it for better search engine results and page load times. To check on the effects of our fine tuning of the sites performance, we used several different 3rd party website speed checks including Google PageSpeed, GTMetrix and Pingdom. 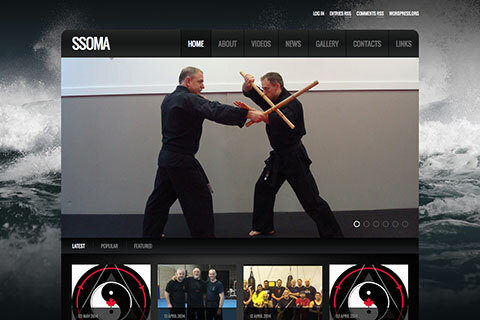 Sudbury School of Martial Arts is a martial arts school in Sudbury Ontario, Canada. 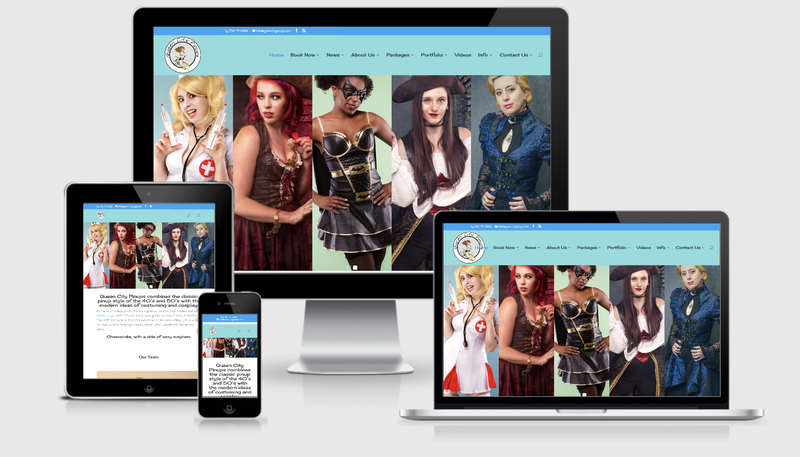 Project entailed taking an existing smaller site and doing a major look overhaul, along with expanding and refreshing content. SilverStar also handled ongoing site management, software updates and security. 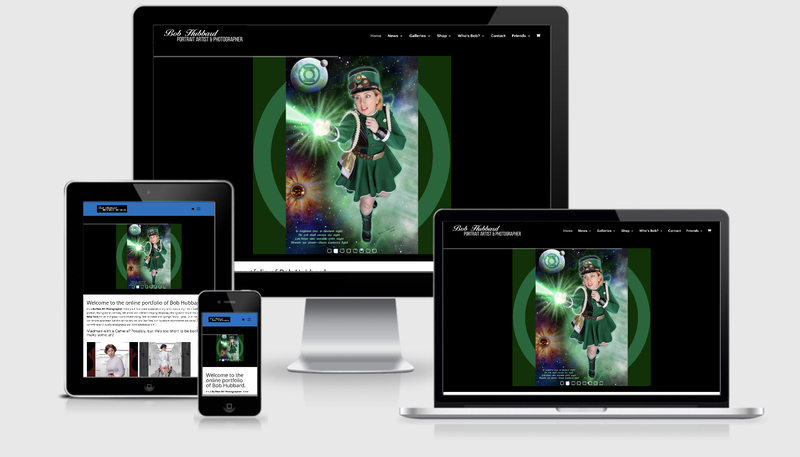 Site was put through repeated passes to optimize it for better search engine results and page load times. To check on the effects of our fine tuning of the sites performance, we used several different 3rd party website speed checks including Google PageSpeed, GTMetrix and Pingdom. 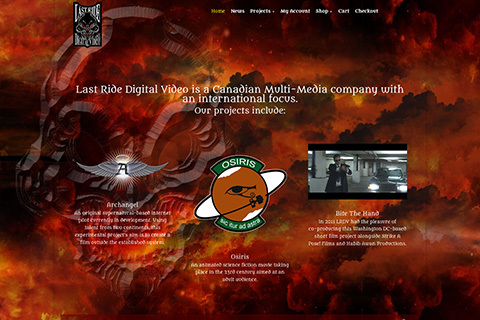 Last Ride is a Canadian video production company, involved in several projects on the indy scene. 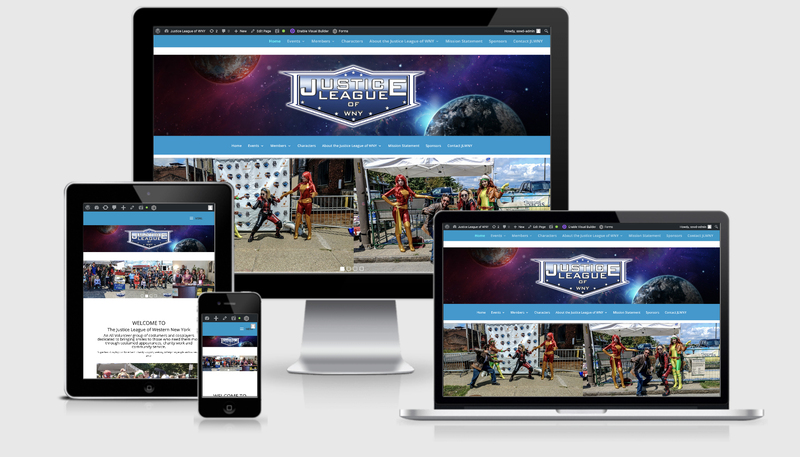 Project involved upgrading an earlier site, updating it for modern browsers including a Responsive Design for better viewing on mobile devices and tablets. Additionally a primitive shopping cart was upgraded to WooCommerce. Also handled ongoing site management, software updates and security. 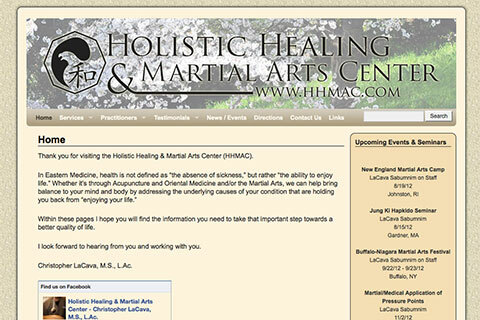 Holistic Healing & Martial Arts Center is a Connecticut based acupuncture and martial arts healing center with locations in Milford, CT and Seymour, CT. We took design ideas from the client and content from a prior website and developed an easy to navigate and update website with a Chinese theme. The site features an event listing, Google Maps and Facebook conenctions. Aalso handled ongoing site management, software updates and security. Services Performed: Content Development, Site Design, Site Optimization, Site Management, Search Engine Optimization and ongoing monitoring. 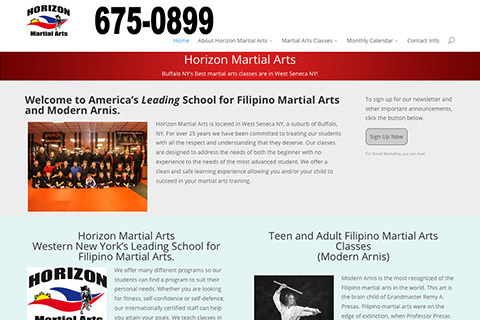 Horizon Martial Arts is a Martial Arts school in West Seneca NY. Scope of project included upgrading an earlier site, enhancing the sites appearance for a more consistent and professional appearance. We improved page load speeds by 100%. 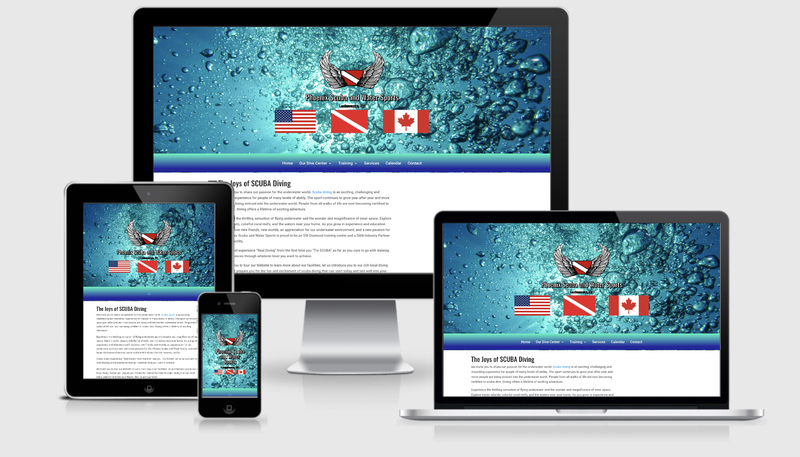 Content was written and the site optimized for improved search engine results. Search Engine Optimization involving extensive key word and key phrase analysis was performed to zero in for optimum results. To check on the effects of our fine tuning of the sites performance, we used several different 3rd party website speed checks including Google PageSpeed, GTMetrix and Pingdom.